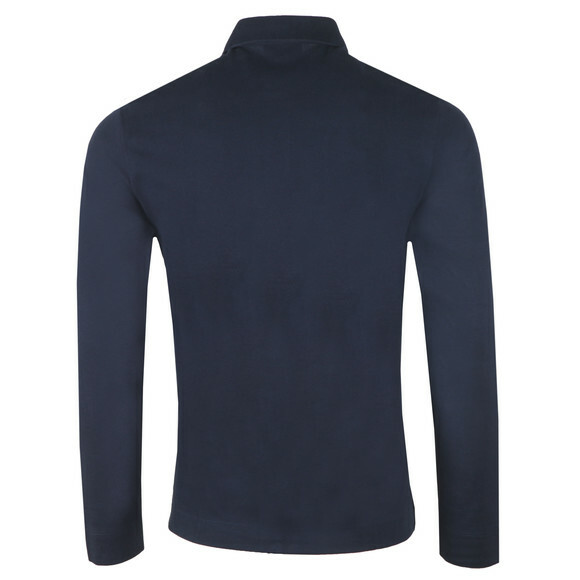 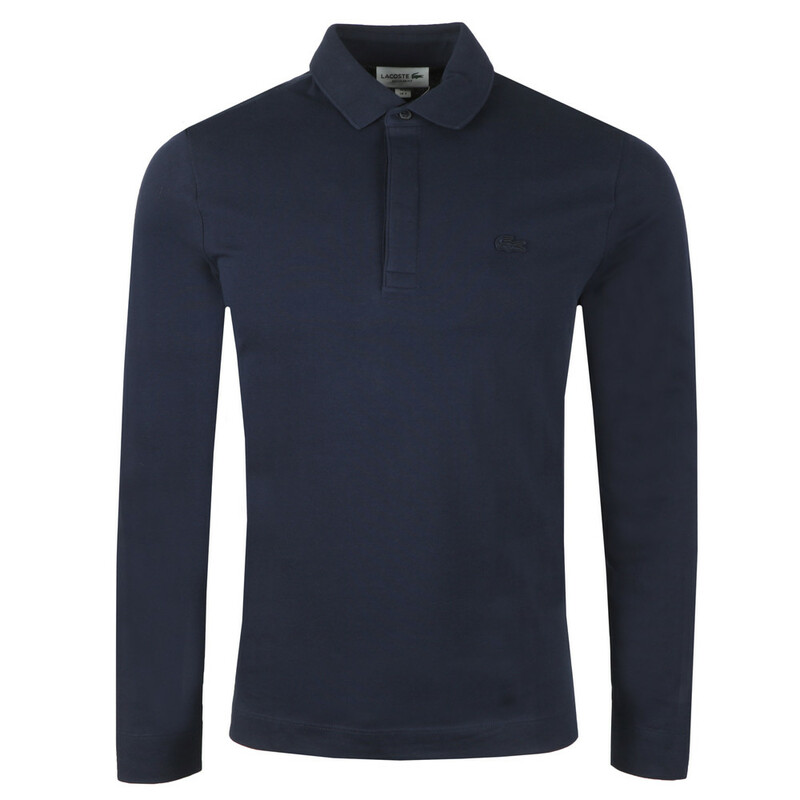 Lacoste Long Sleeve PH9435 Polo Shirt in Marine. 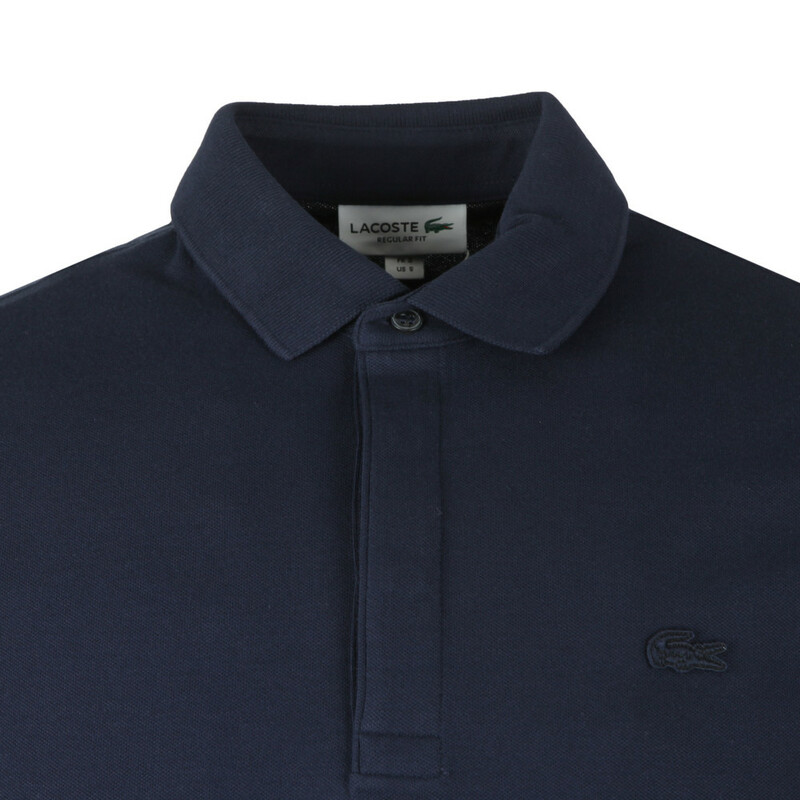 A simple long sleeved polo shirt with a tonal crocodile logo embroidered to the chest and a three button placket. 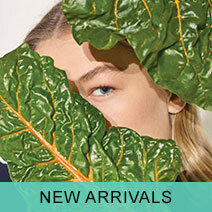 This is a regular fit item.